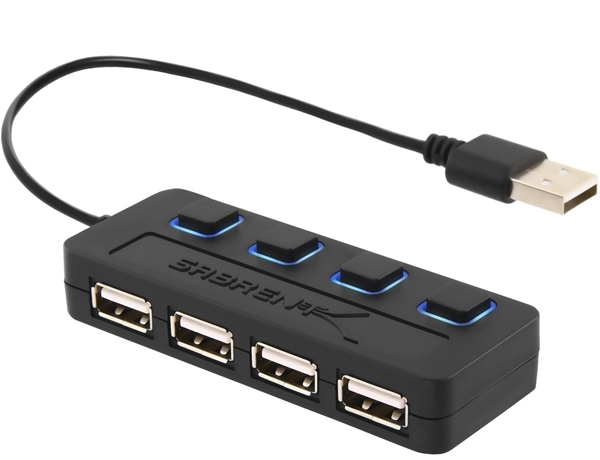 For a stable connection, the devices connected to the 4 Port Hub must not exceed a combined current of 5 volts 500mAh. External hard-drives should be connected to an external power source. This 4 Port hub will not charge an iPad (it will only sync).